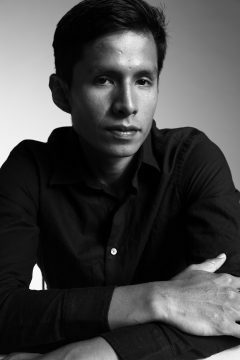 Coming from the Miccosukee Tribe located in South Florida, Montana Cypress made the move to Los Angeles to attend the New York Film Academy (Burbank).Acting Program. After completing the 2-Year Program, he has since continued to produce, write and act in various projects. When he’s not at a burger joint, you can catch him at your local library.